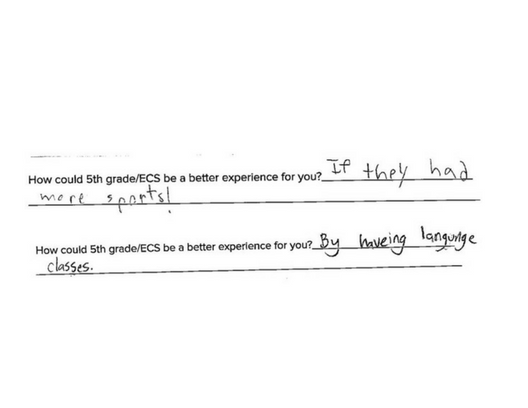 ECS grows citizens. And we are expanding our campuses to support additional students at every grade level and to continue our mission-based program through the high school years. Growth in space allows us to developmentally right-size our schools, support the demand for our program, and expand opportunities for students. Park Place will evolve into the ECS Primary School, focusing on the unique development of early childhood, housing grades kindergarten through second grade. 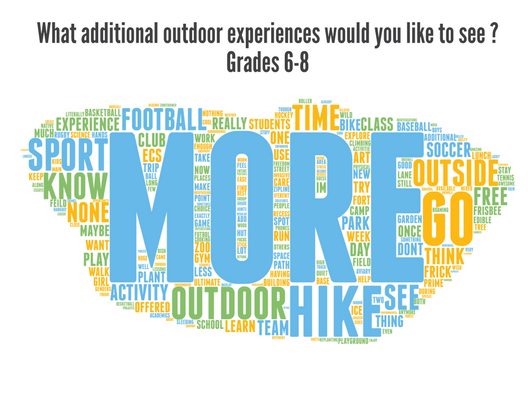 Our Milton Street location will shift to the ECS Intermediate School, connecting our third through fifth graders with Frick Park, and building the capacity to explore the natural world. 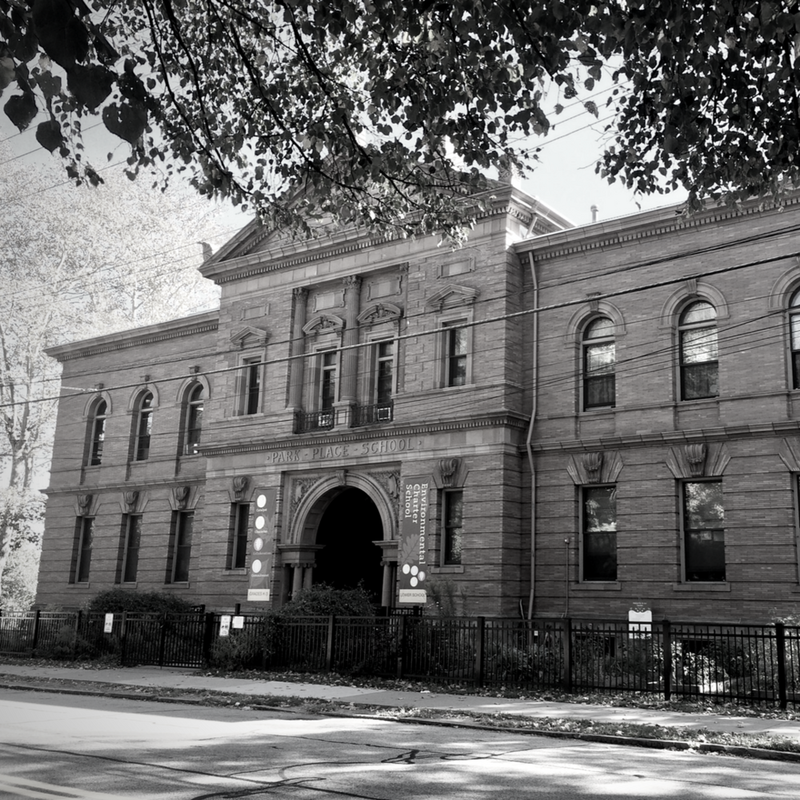 The former Rogers School in Garfield will open as the ECS Middle School in the fall of 2019, focusing on community connections, sustainability, and the development of the whole child. The following year, ECS High School will open its fourth campus (location to be determined) for high school students. A small group of inspired parents & community leaders planted the seeds of the Environmental Charter School. Doors opened to the first cohort of students in grades K-3, at the former Milton School in Regent Square. 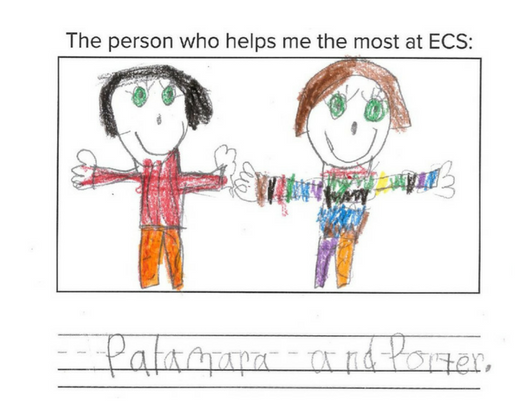 ECS expanded its campus to former Park Place School & transitioned students in K-3 to this locaiton. 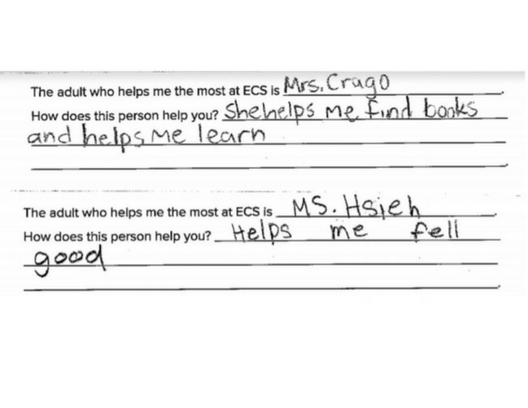 ECS continued to "grow a grade" each year. 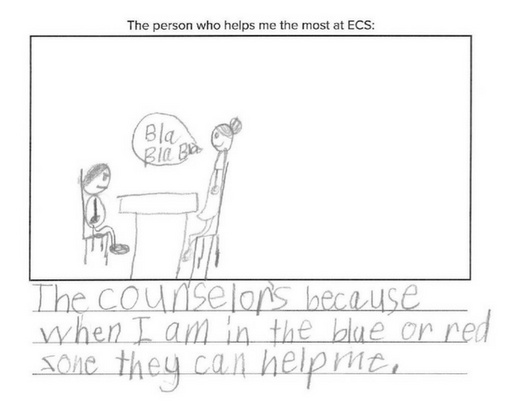 ECS achieved full enrollment of K-8, serving 640 students annually. ECS received approval from the Pennsylvania Department of Education Charter Appeals Board to add a high school. ECS will expand to its third location, the former Rogers school, located in the neighborhood of Garfield. 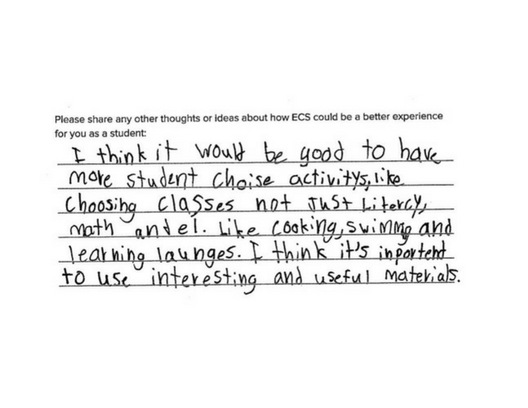 ECS will ultimately serve students from kindergarten through graduation, K-12. 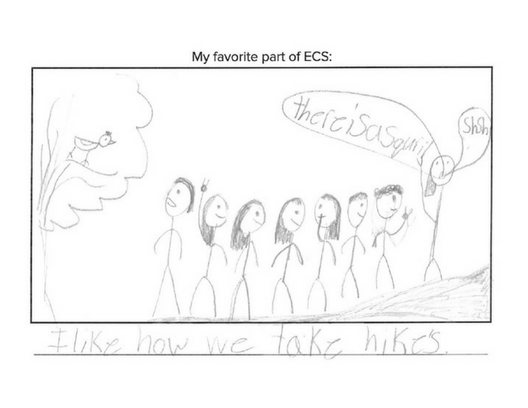 ECS is growing into new spaces and places. 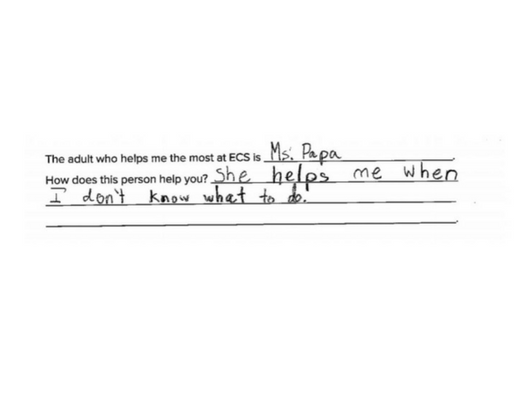 At ECS, growing means taking a look at where we are, and where we want to go. 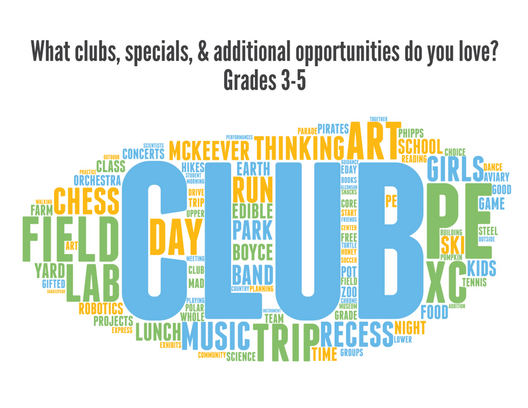 Over the month of January, we interviewed students, families, faculty and friends, and listened to the things they love about ECS. Most importantly, we listened to ideas, and imagined new programs and spaces for our campuses. 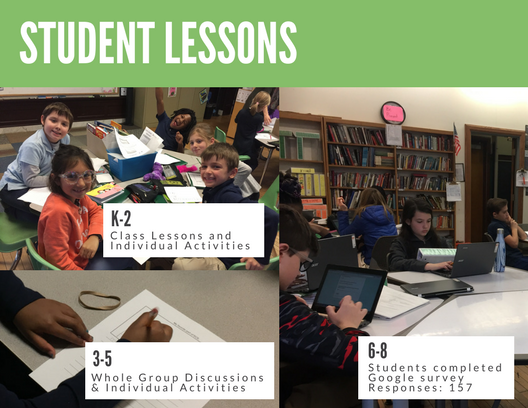 Through focus groups, surveys, and classroom visits, we gathered information and insights from every corner of our organization. What did we discover? A combination of what we love and where we want to go must drive our decision-making as we set the course for the next decade. They say growing up can be a tricky process because it means things change. But growing also means new experiences, and reconnecting with the values that make us who we are. We can’t wait to see how we grow! 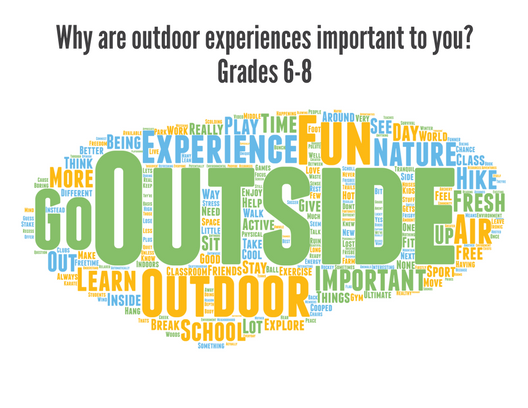 This past winter, we interviewed students, families, faculty and friends, and listened to the things they loved about ECS. 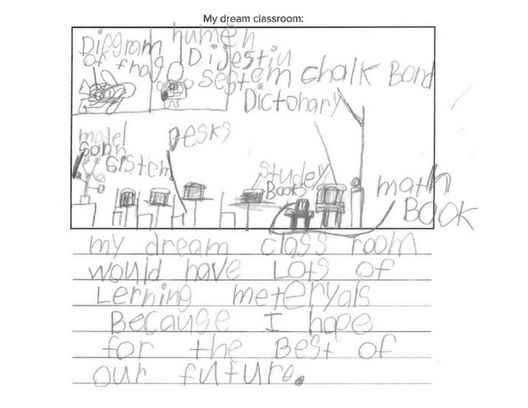 We listened to ideas and imagined new programs and spaces for our campuses. What did we discover? A combination of what we love and where we want to go. The Programming, Looping, Schedule and Spaces Overview is the cornerstone of our school design and implementation going forward. It solidifies our strengths and builds out opportunities that were identified in our focus groups and surveys. This framework will be the guiding document for planning logistics and key decisions at the building level. It is an exciting time to be at ECS! 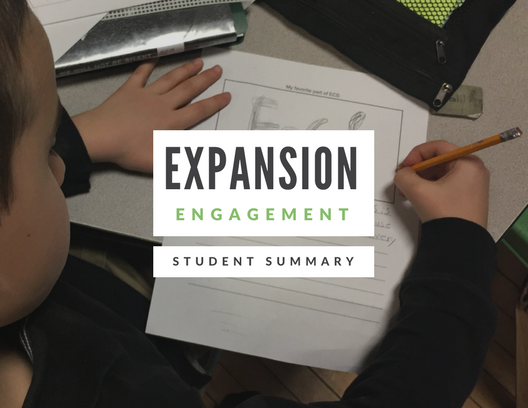 Questions about expansion? 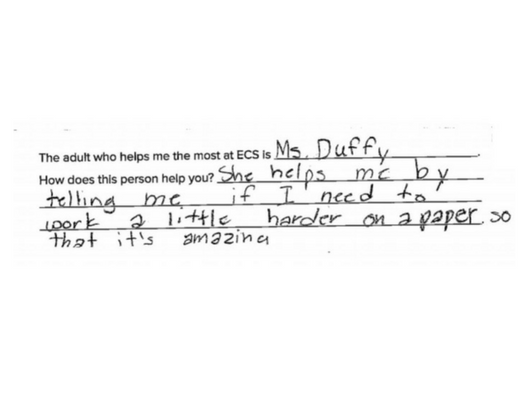 Email nikole.sheaffer@ecspgh.org.